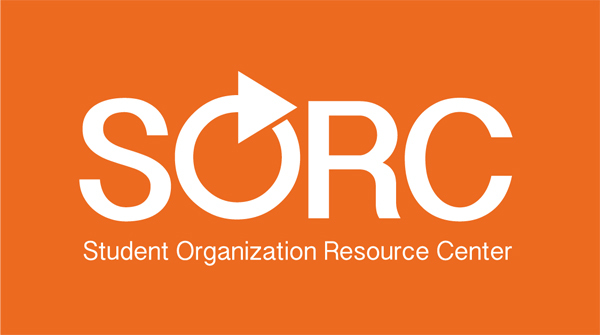 The Student Organization Resource Center (SORC) provides low-cost advertising resources to University of Michigan student organizations and departments. We can help you get the word out about your student organization or department via Bus Signs, plywood "Diag boards," Banners, Digital Advertising, and other media. We also provide balloon services for campus events and deliver to campus buildings, residence halls and off-campus housing for students. Office needs like a paper cutter, scanner, fax, and copy machine are also available to use for free or at low cost. Only University of Michigan departments and registered student organizations are eligible to reserve SORC services. Click to read more about general Eligibility & Content requirements. SORC is now in the Michigan League! SORC moved to the Michigan League Underground during Spring Break 2018. We will remain in this location for the duration of the Michigan Union renovation. We expect to return to our new space at the Michigan Union in early 2020. If you have any questions, email us at sorc@umich.edu or call 734-764-0436. Diag boards are effective and inexpensive, so they are very high in demand. There is a lottery at the beginning of each semester for Diag board reservation appointment times. Find out what you need to know here. Need balloons? We've got 'em! The SORC offers a full-scale balloon delivery service, managed by the talented team of student employees. Hours vary during academic breaks. Please call ahead to be sure.